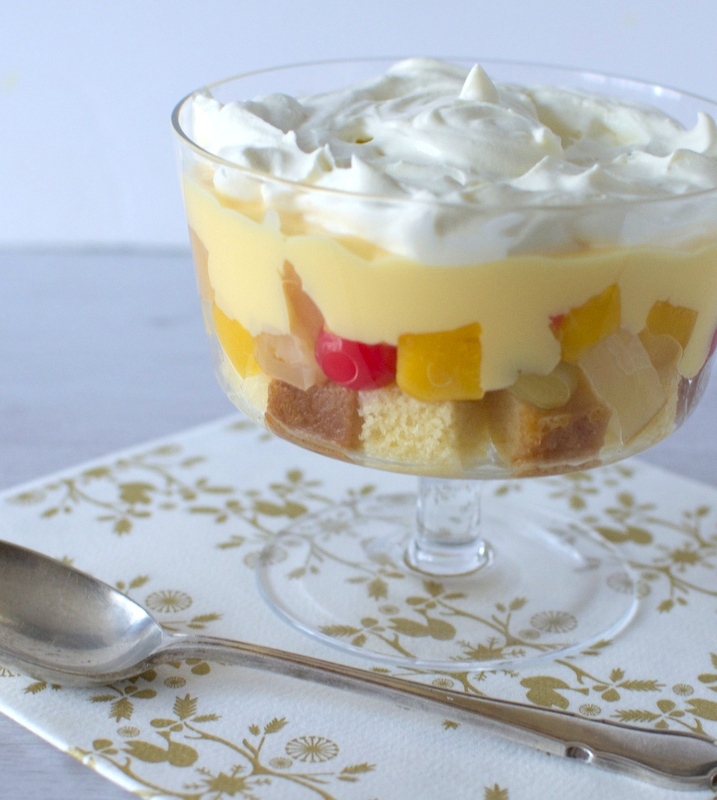 Trifle pudding is an English classic that has many variations. Each and every family has their own unique version with different combinations of ingredients. I like to make a simple one using vanilla sponge cake, topped with a mixture of fruits in simple sweet syrup, fresh custard and vanilla whipped cream. 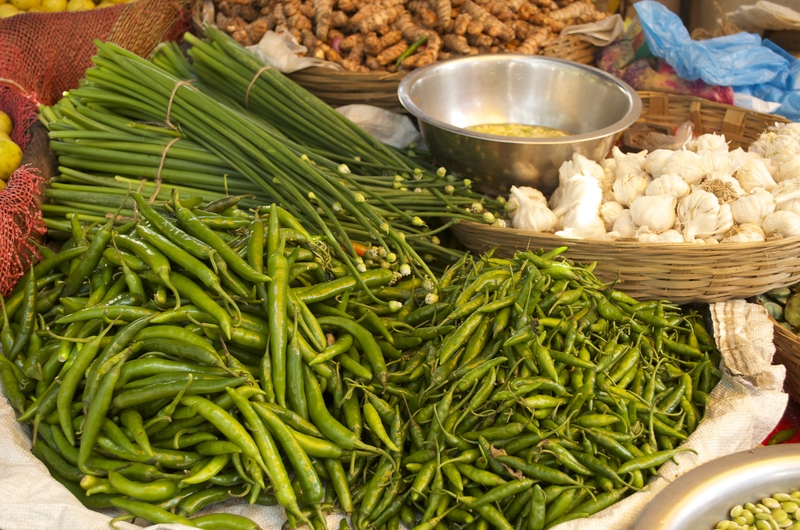 If you have all the ingredients ready, the process is extremely simple. I prefer to use vanilla sponge cake for the base of this recipe. Simply cut the sponge into 1-inch cubes. You need about a cup of sponge cubes to serve 4-6 people. 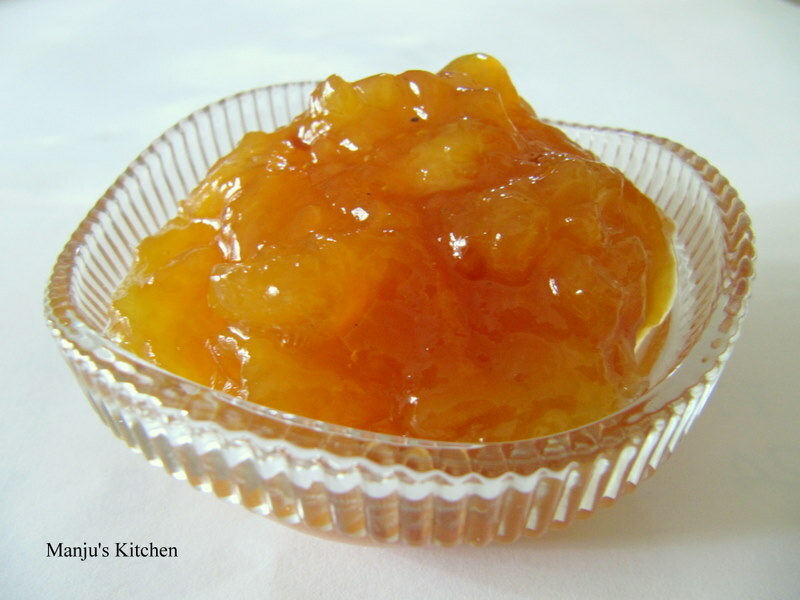 To make the fruits in syrup – heat together half a cup each of sugar and water until all the sugar is dissolved. Cool the syrup and add two cups of cut fruits of your choice. My favourite is a combination is of apples, pears, mango, cherry and grape. Soak the fruits in the sugar syrup for ten to fifteen minutes to develop the flavours. To make the custard – heat 500 ml of milk with 2 tablespoons of sugar in a saucepan until the mixture starts to boil. Remove from the heat and keep aside. Whisk 4 egg yolks with 2 tablespoons of sugar in another bowl until it becomes pale and creamy. Add 2 tablespoons of corn flour and whisk again. Add the hot milk mixture to the bowl and mix well until everything is combined together. Transfer the mixture to a saucepan and cook gently, mixing all time until it thickens. Add a teaspoonful of vanilla extract and cool the custard. To make the sweet whipped cream – whisk 200 ml of double cream with 2-3 tablespoons full of powdered sugar until it is just thick and frothy. Add a teaspoon full of vanilla extract to finish. Assembling the trifle – place the sponge slices on the bottom of a glass serving bowl and place the cooled fruits in syrup on top. Spread the cooled custard on top of the fruit layer and then spoon the whipped cream over the custard. Chill the pudding in the fridge for at least 4-5 hours before serving. It is always a crowd pleaser!